The Haitian national police force is celebrating 22 years of protecting and serving the Haitian people this 12 June 2017. The PNH was created on June 12, 1995, in accordance with the prescriptions of the Constitution of 1987. This date which marks the deployment of the first Promotion of Haitian Policemen symbolizes the commitment of the Rule of Law. 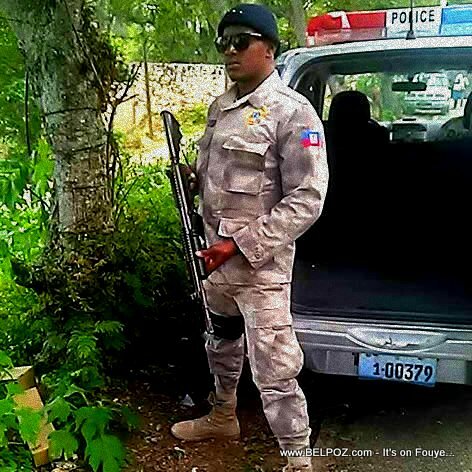 What do you think about the Haitian national police force?